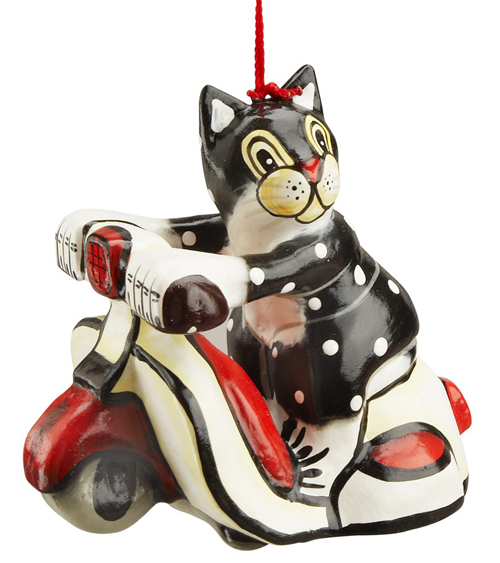 How about an Indonesian scooter cat for your tree? 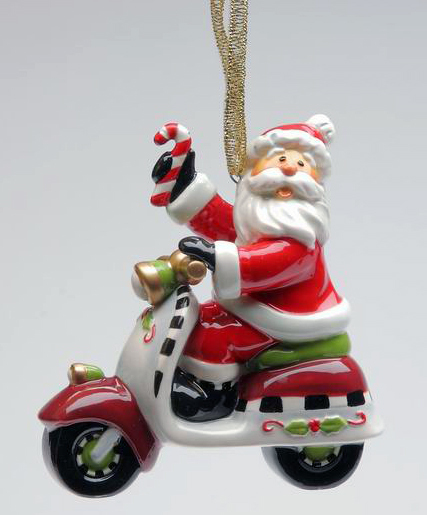 It’s made of hand-painted Albesia wood. 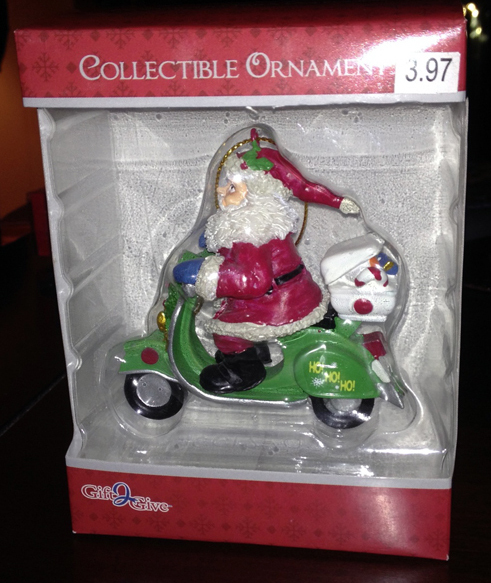 It measures 3.5″ L X 3.5″ H and is only $10. 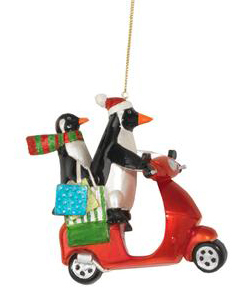 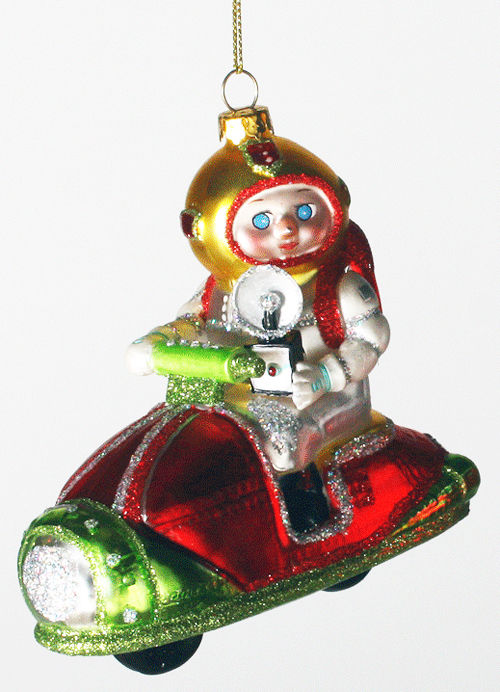 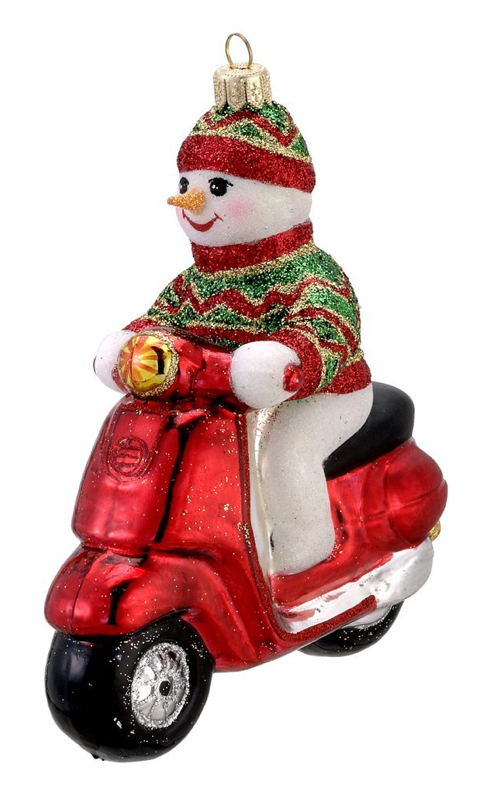 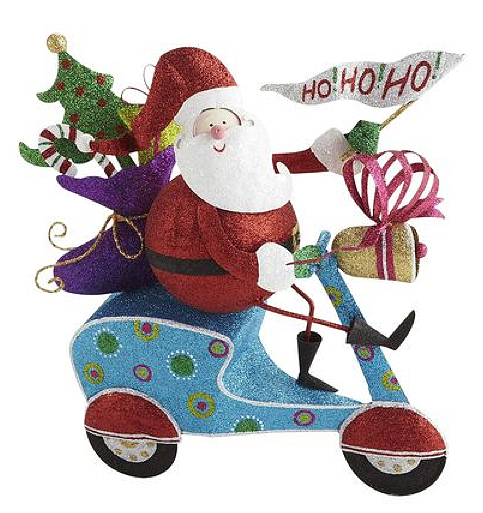 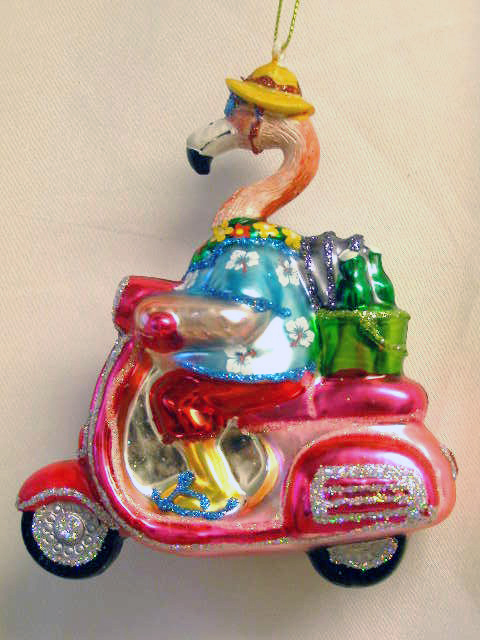 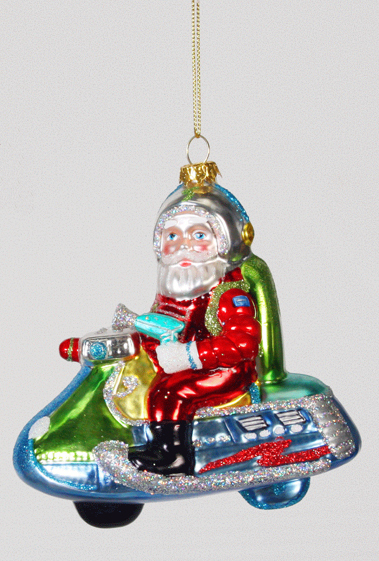 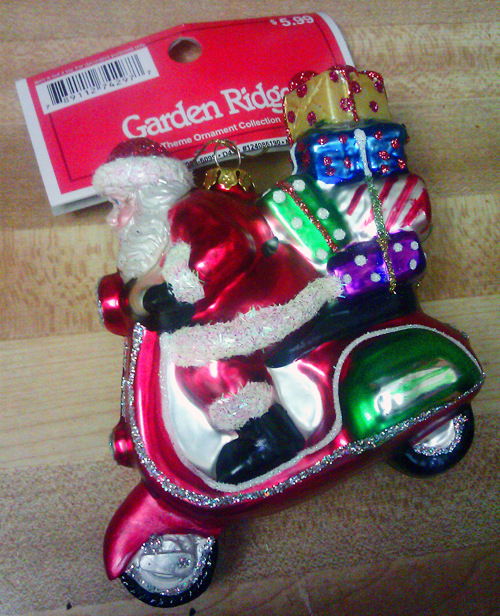 And by the way, there’s another scooter ornament on this site that we posted about last year.